Energy Efficiency (EE) Consultancy is a GIZ project in Bosnia and Herzegovina (B&H) in the field of EE. It provides technical assistance to different levels of governments to support their leading role as in implementing energy efficiency measures. A group of experts from B&H’s mechanical and architectural faculties, certified auditors, engineers, and students from B&H produced the first Residential Building Typology book for B&H. Concretely, the data generated by a countrywide statistical survey made possible to identify 28 most typical buildings which best represent the country’s building stock. Typical residential buildings are divided into single family houses, terraced houses, multi-family houses, apartment blocks and high-rise buildings. Not only were energy audits performed for each of those types of buildings to document the projected energy consumption, but also proper estimation of the energy consumption in total country’s residential building stock was made. Firstly, the Typology enables the decision makers to estimate which buildings have the largest energy saving potential against different EE measures and then how to set the policies, programs and renovation strategy. Secondly, and more importantly, the house owners as well as multi-apartment buildings’ homeowner associations are now able to detect which type of the typical buildings is the closest to their own building based on the year and type of construction. They can also assess the present state of energy consumption against good practices and learn what are the best legally defined EE measures that can be implemented. 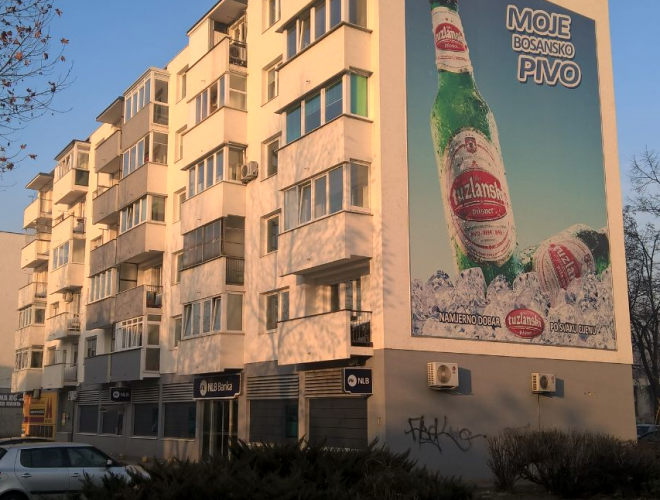 Habitat for Humanity International is implementing the project of Residential Energy Efficiency for Low Income Households (REELIH) in Bosnia. 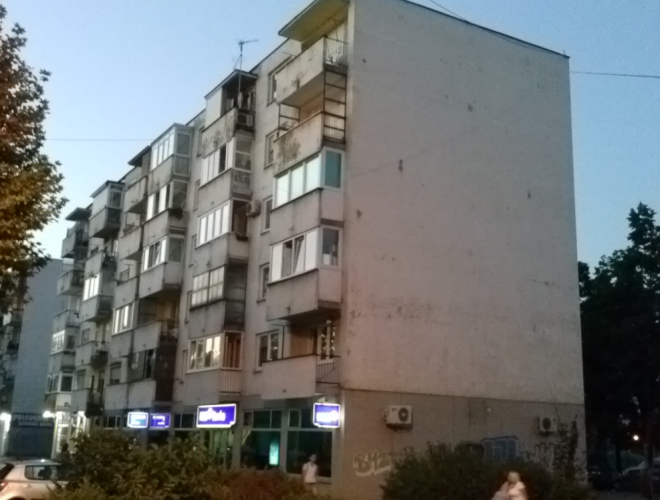 REELIH completed several exemplary projects where the main issues were pre-solved: reaching consensus among citizens living in the same building to agree that they will participate in the process of building reconstruction, having relevant financial institutions providing proper loan packages, and having different levels of government securing appropriate subsidy schemes to co-share the costs. A closer look at the available details reveals that energy measures of REELIH buildings are fully corresponding with those recommended by the Typology and vice versa. This proves that REELIH project observed the proper minimum requirements which have to be followed when energy efficient renovation of buildings is carried out. Furthermore, the data related to costs yielded by REELIH project in combination with estimation of total number of buildings from the Typology provide convincing evidence for proper policy and renovation planning. 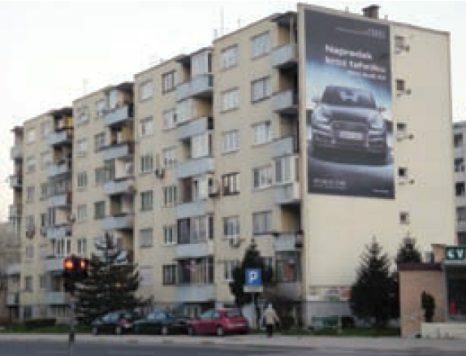 More specifically, for the type of buildings as is shown in the picture, defined in the Typology as Apartment Blocks from the time period 1961-1970, the cost of walls insulation is estimated to be around 23.4 million EUR for the whole Federation of Bosnia and Herzegovina and energy savings around 0.32 PJ. This is exactly the data that decision makers need when setting EE programs and policies. 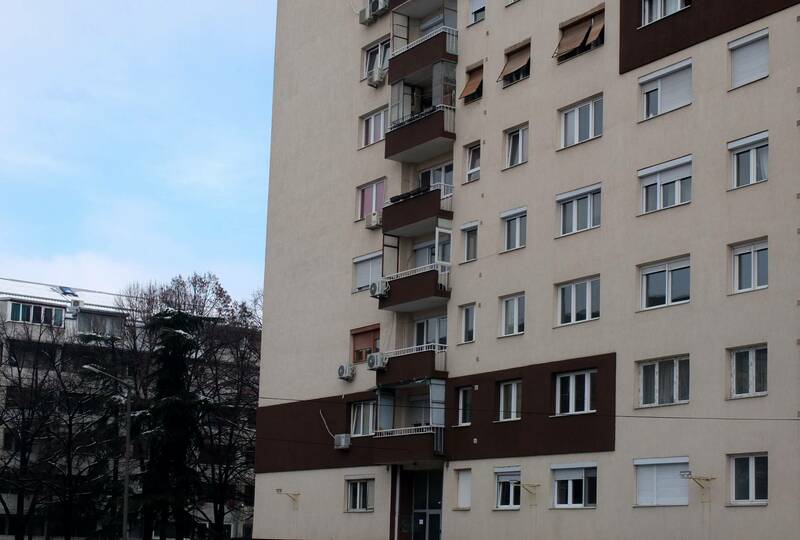 Such apartment blocks belong to the group of critical ones, as they consume more than 160 kWh per square meter annually, whereas according to the law, every new building of this type or the one that underwent major reconstruction should consume less than 65 kWh/m2. The Typology also discovered that the total number of all multi-apartment buildings in the country is little more than 20,000. This concrete and result-based projects of different international organizations, once combined, return the best outcome and instigate all the stakeholders to turn the pilot projects and analysis into sustainable development projects, programs and policies. 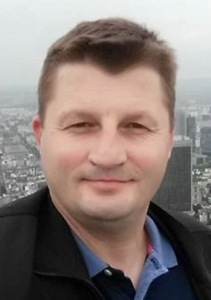 Esad Smajlovic is an energy management professional and certified auditor for buildings, presently serving as a senior energy efficiency advisor for GIZ (German Corporation for International Cooperation GmbH) in Bosnia and Herzegovina. He has working background of more than 19 years with extensive experience in providing consultancy services, managing projects, financial engineering and policies related to EE. Esad worked as a country program manager for REELIH project in 2013/14.